Woven or non-woven? Paper or vinyl? Textured or flat? Paintable? Grasscloth? Today's wallpapers offer the widest range of textures, colors, finishes, and styles. 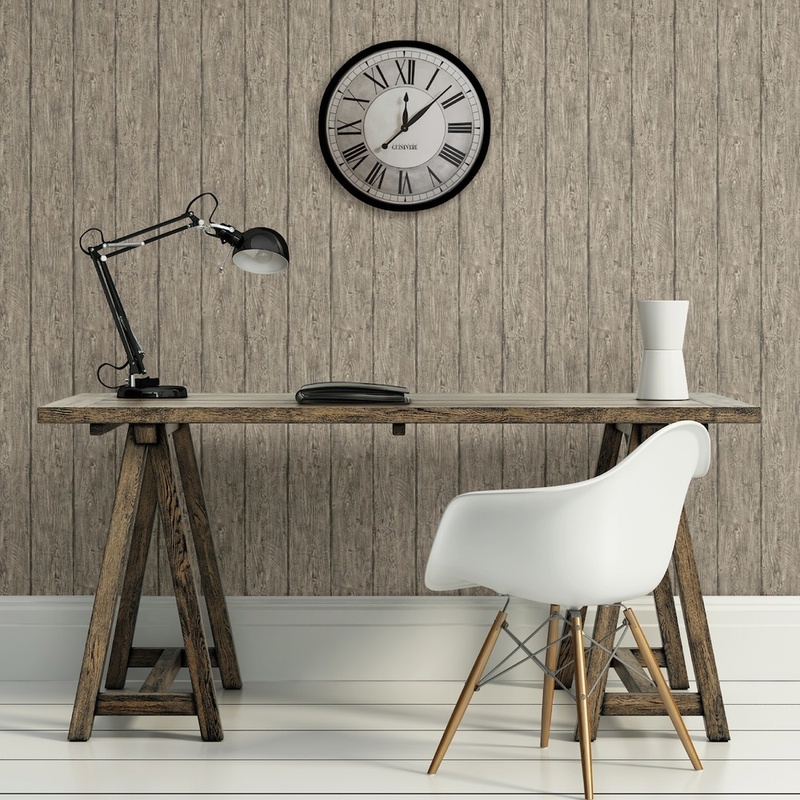 Whether you are covering a nook, a room or your entire home, Warren's offers the latest wallpapers and wallcoverings to fit every style, color and budget.